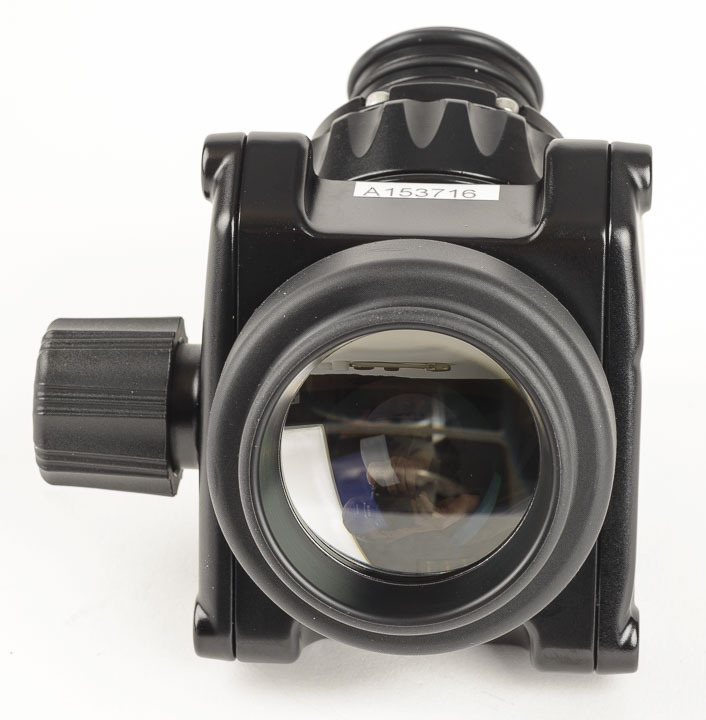 The enhanced 45° viewfinder is another new addition to your housing; it is able to provide a bright, clear and undistorted 1:1 image of the camera’s finder and great for precise focusing and composition. 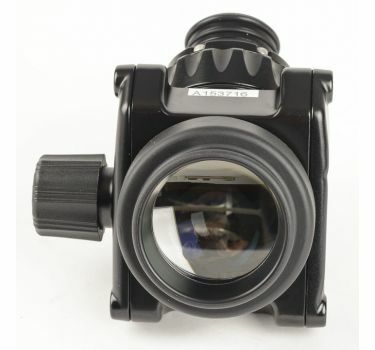 Long sighted or short sighted? 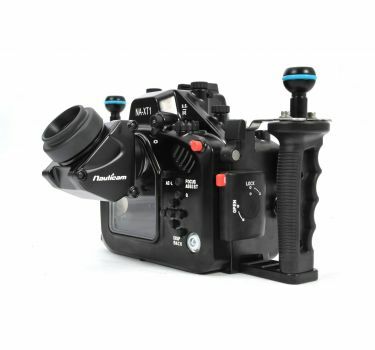 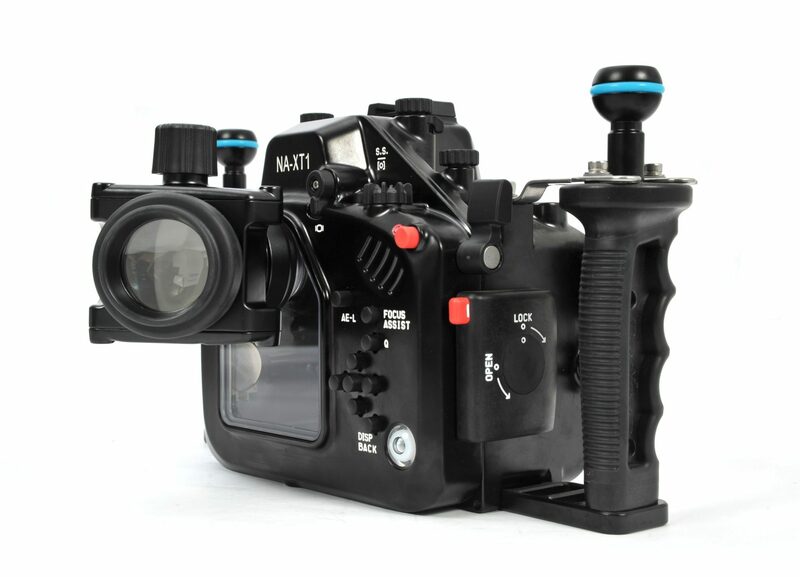 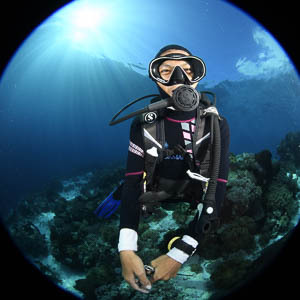 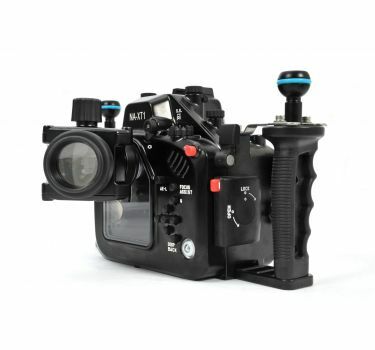 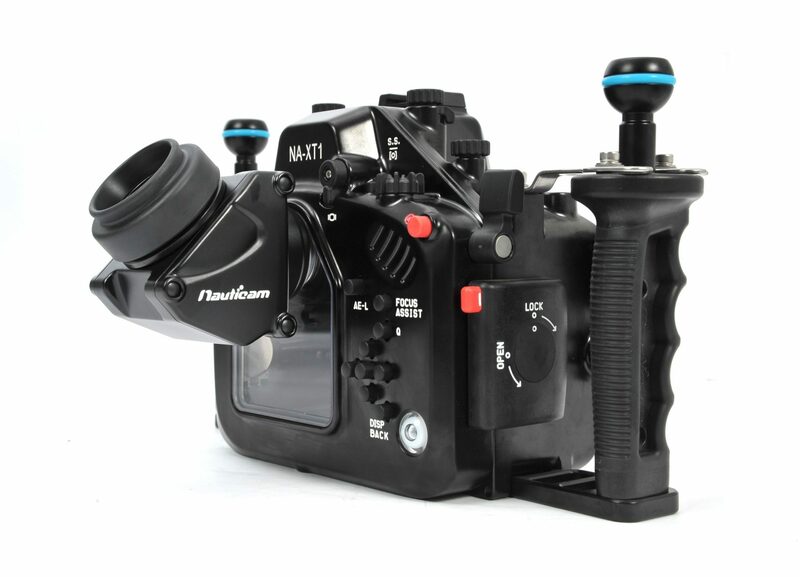 The viewfinder features an external knob for eyesight compensation; hassle-free dioptor adjustment can now be easily performed even when you are underwater, no disassembling of the viewfinder is necessary. 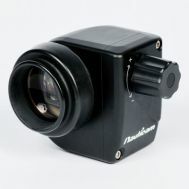 The viewfinder also features a 360° rotating viewfinder body to suit different view angle. 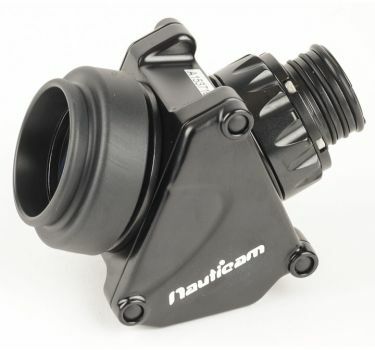 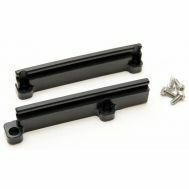 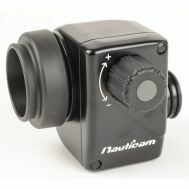 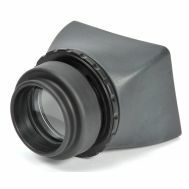 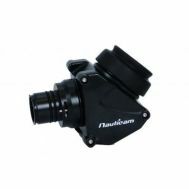 With Nauticam housings, it is simple to switch between the standard 0.66x and our two patented viewfinder.